Forget energy drinks, forget coffee, forget other energy shots – they are now relics of the past. 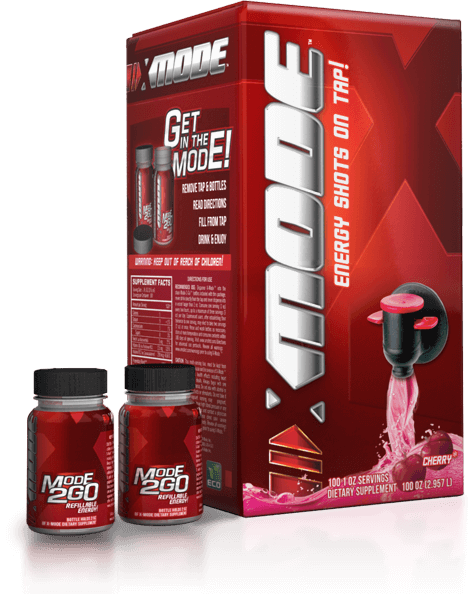 X-Mode is changing the game by putting energy on tap! 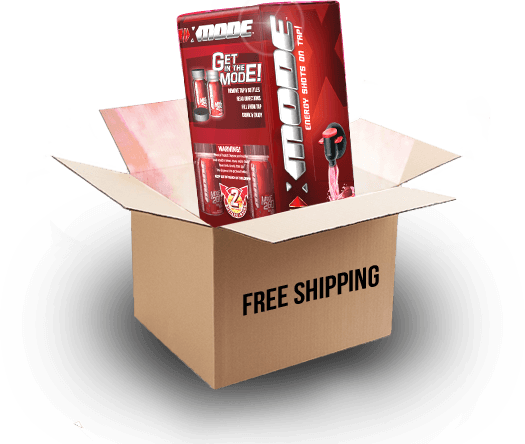 X-Mode is the energy shot system that includes a dispenser and refillable Mode-2-Go bottles. 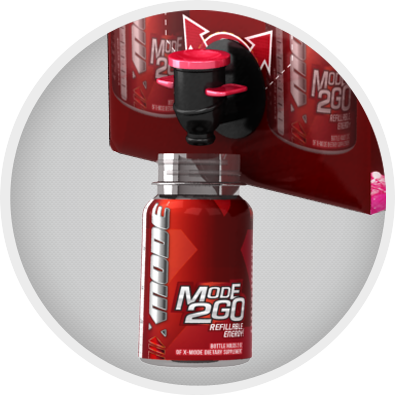 With X-Mode you serve from the dispenser into the bottles. 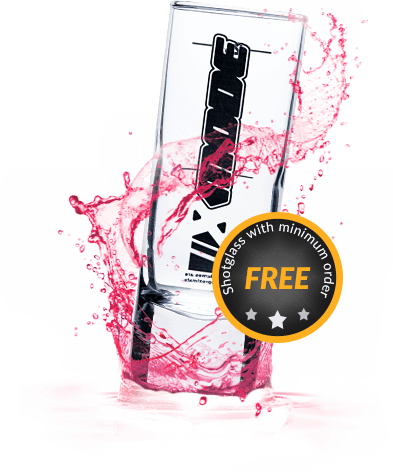 The bottles are marked with 1oz and 2oz lines so serving is fast, safe and easy. So how effective is X-Mode? 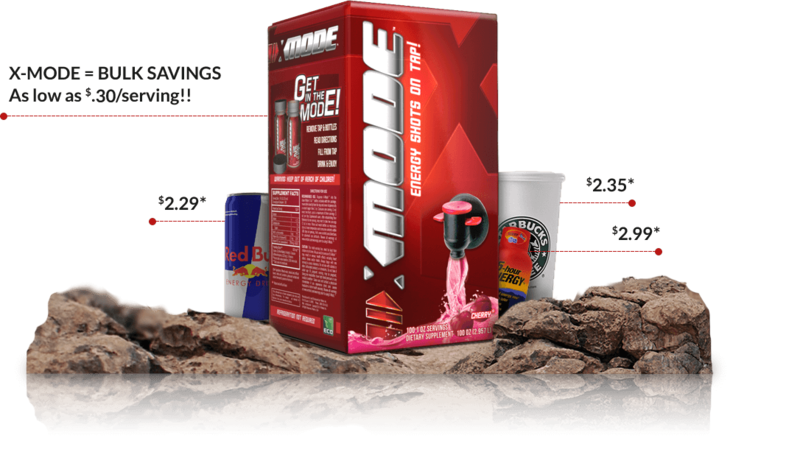 With 150mg caffeine per 1oz serving, X-Mode rocks. 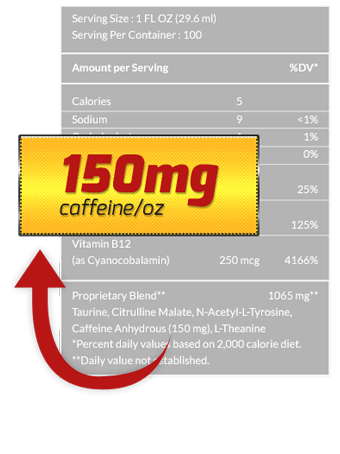 Drink reviewer Possessed by Caffeine rates us a 10 for energy, can’t do better than that! 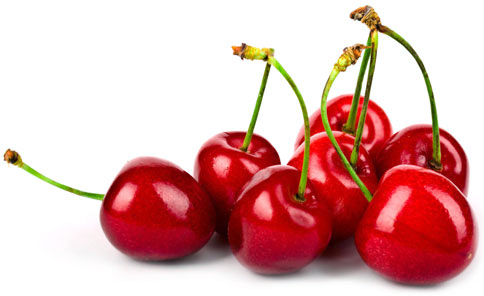 Check the product page for video reviews and a list of ingredients! 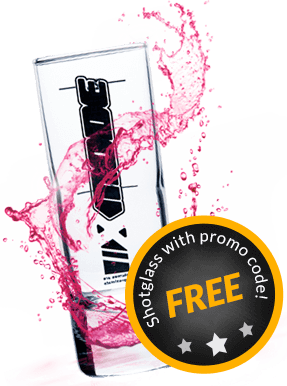 Our 100oz Power Tower easily replaces 50 bottles reducing waste up to 80% while giving you a superior user experience. There is no downside to a greener product for a better price. Life moves fast, and X-Mode is always on the ready. Headed-out? 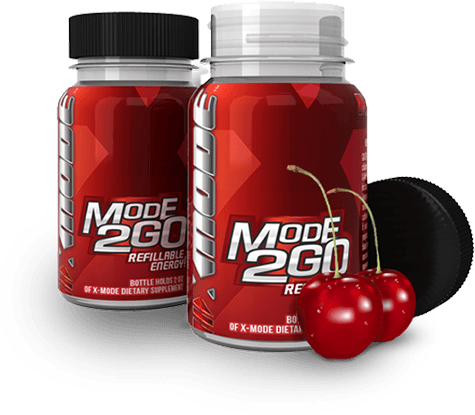 Just fill an included Mode-2-Go bottle and take it with you. Refilling is super fast, super convenient, and best of all, saves you $2 each time compared to alternatives! It’s epic. We all love flavor and X-Mode aims to please. 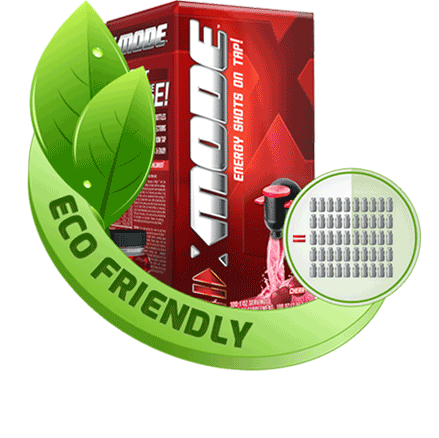 X-Mode tastes amazing alone or as a mixer in your favorite non-alcoholic beverage. At X-Mode, we deliver the best for less. Choose single time delivery or buy on subscription for even greater savings. With subscriptions, you can change, pause or cancel your shipments from within your account. Buy now and pay just $.30 per 1oz shot! Get a better, more environmentally responsible product and save up to $900 per year compared to leading drinks, shots and k-cups! X-MODE IS THE REAL DEAL!